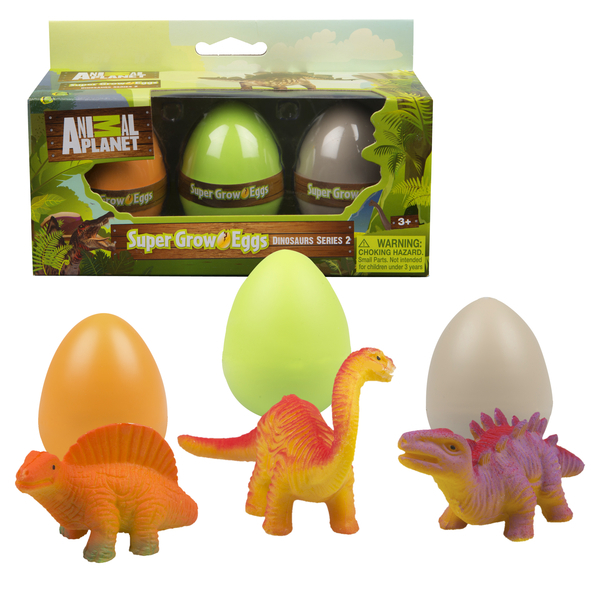 Simply place them in water and within 24 hours, they will start to crack. 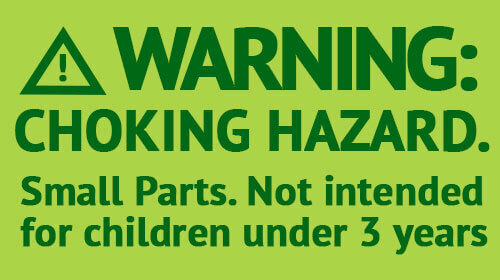 Soon thereafter, within 36-48 hours, will pop out a special growing pet. 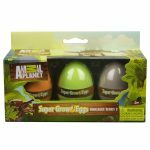 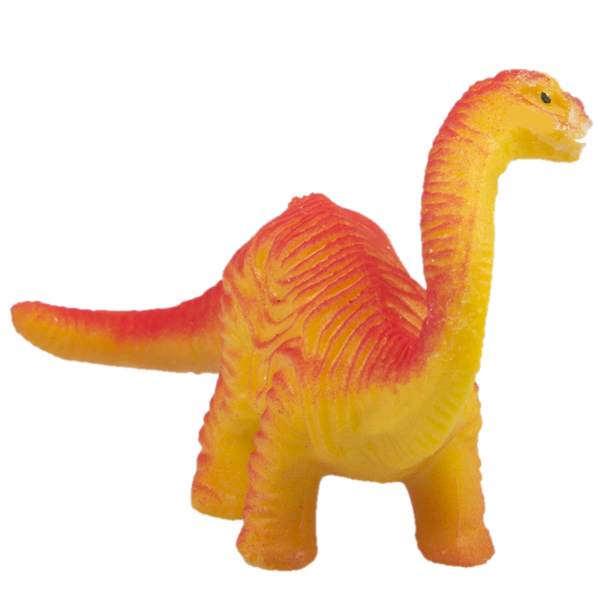 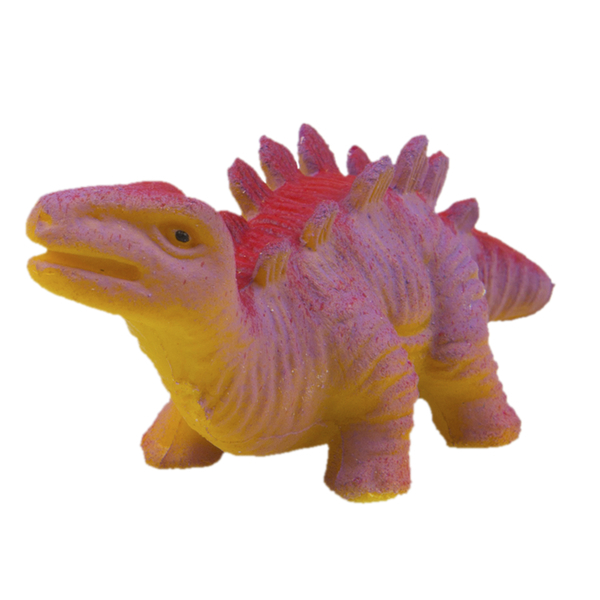 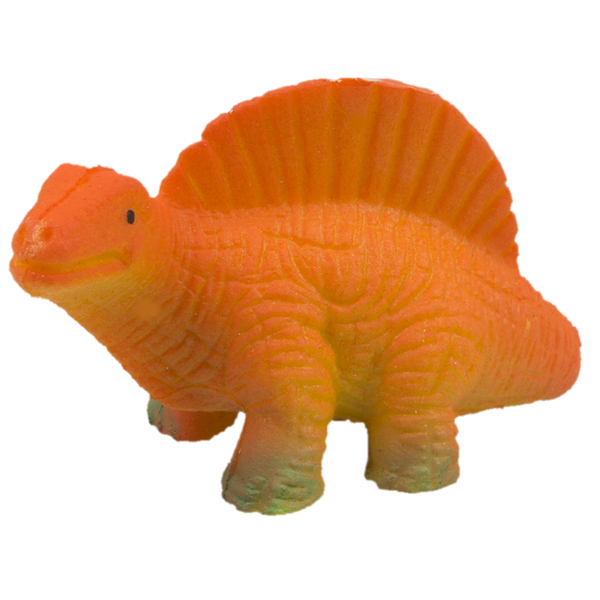 A Apatosaurus, Spinosaurus and Stegosaurus will delight your young one and make for a very special pet they can treasure year round.